Ancient practitioners of magic discovered a rare race of Immortal Groundhogs that foretold of whether the harsh winter would continue for six weeks or spring would come earlier than usual. If the mystical groundhogs saw their shadows on February 2nd then they’d be scared, and scurry back in their underground homes which meant more winter. If they saw no shadow then the relief of spring would be upon all very soon. February 2nd was chosen since it was the day after the Pagan celebration of Imbolc. 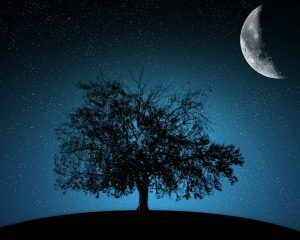 This is the celebration of the halfway mark between the Winter Solstice and the Spring Equinox. People in ancient times were eager to see the first embers of spring after the dark depressing winter. These little furry wonders gave people hope but also worry if the long winter was to continue. However most never took it out on these little innocent messengers of Mother Nature, and her subordinate deities. All of which had their own reasons for continuing the winter season, or not. It’s said that Winter Gods dominating an area would cause the Sun to manifest while Spring deities would cause clouds to form. Both utilizing the Groundhogs to deliver their metaphysical message to humankind. This link supports further evidence that these Immortal Groundhogs were a creation of the Earthly Gods and Goddesses outside the naturally programmed evolution process. Some theorize they were originally pets for Nymphs and Fairies before humans existed. 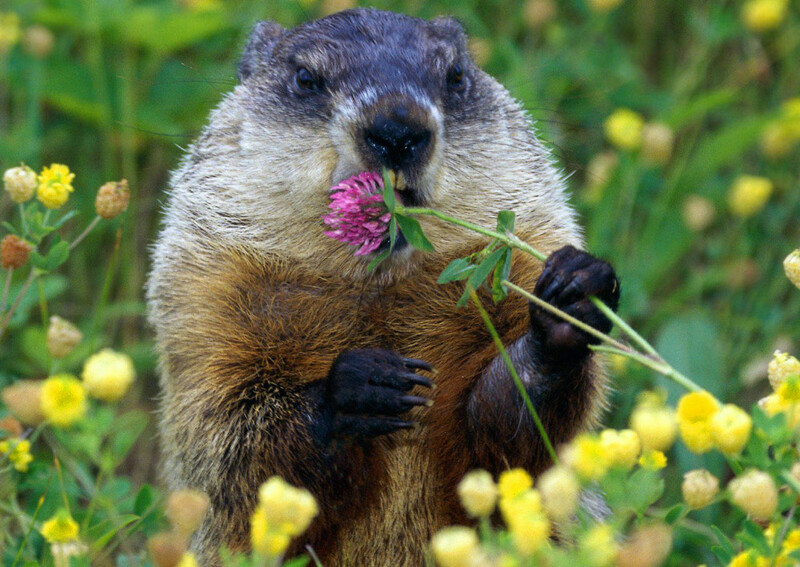 The special Groundhogs, such as Punxsutawney Phil, were immortal due to ingesting a rare pink flowering herb known as a Ground Hogis. The herb only grows in isolated paranormal hot spots on Earth. The same places the heavenly hogs originally were found in. Unfortunately for reasons unknown the fantastical flower only works on Groundhogs. With humankind populating the Earth and wiping out ecosystems, various wizards took matters into their own hands. They brought the groundhogs under their care along with the herbs which they grow in secret. Herbs that become the infamous groundhog elixir of immortality. These Inner Circles of Groundhog Wizards protect our sainted hoggy resources for us all to enjoy and learn from. When not fed the flower for a long time the groundhogs go into a frozen hibernating state until the herb is placed into their mouths.